Aimsun is a software and services provider for strategic transport planning, traffic engineering and mobility management. Our clients include departments of transportation, engineering consulting firms, research institutions and developers of the latest technology in self-driving and connected vehicles. CIMA+ is one of the largest privately-owned engineering consulting firms in Canada. To meet all of our clients’ needs, we offer a full range of engineering services in buildings, energy, municipal infrastructure, communication and ITS systems, and transportation, as well as a number of complementary services. For over 15 years, Eco-Counter has specialized in providing quality automated pedestrian and cyclist counting systems. Eco-Counter is trusted worldwide – more than 18,000 systems in 53 countries – from bike counters deployed on the busiest cycle tracks of New York City to trail counters in remote regions of the Rockies. Electromega is a Canadian leader in innovative and high-performance technological solutions for the transportation sector as well as in the traffic, parking and intelligent transportation systems industry. We offer SOLUTIONS that include leading-edge professional services and control systems, as well as innovative applied management and mobility technologies. We work with local authorities to deliver a vast line of products and solutions that improve ground-level operations. EtherWAN Systems is a leading manufacturer of Hardened Ethernet, PoE, and Fiber connectivity products specifically designed for the most demanding environments. Our Ethernet Switches, Media Converters, Ethernet Extenders and Power over Ethernet products ensure reliable communications for ITS, Transit, Security, Datacom, and Railway applications. EtherWAN – When Connectivity is Crucial. Fortran Traffic Systems Limited began as a way to leverage Guild Electric’s decades of experience into the traffic industry, providing exceptional traffic products at the same outstanding level of service. Fortran has grown into the number one manufacturer and distributor of traffic signals in Canada and a top leader in the North American Intelligent transportation Systems Industry. GGI Road & Traffic has been providing innovative road safety and efficient traffic management solutions for more than two decades. We are the premier supplier for reliable, leading-edge traffic detection, congestion management and analytic solutions; road weather information systems (RWIS); hardened network communication equipment; traffic preemption systems; and proprietary safety/efficiency products. Miovision’s mission is to provide the foundation for tomorrow’s smart cities by transforming the way traffic networks are managed today. Backed by the world’s most advanced traffic AI, Miovision’s innovations in traffic signal planning and operations have made it possible for cities to improve the transportation experience for drivers, cyclists and pedestrians since 2005. With offices in Kitchener, Canada and Cologne, Germany, Miovision serves over 17,000 municipalities worldwide. PTV Group takes a holistic approach that integrates all aspects of traffic, transport and logistics to create and promote sustainable mobility. Recognized as global market leader, PTV develops intelligent software solutions for transport logistics, traffic planning and management. Thus cities, companies and people save time and money, enhance road safety and minimize the impact on the environment. SMATS Traffic Solutions is pioneering use of crowd-sourcing data and Bluetooth and Wi-Fi sensors to measure travel time and origin-destination patterns. We deliver solutions to effectively monitor and manage delays on roadways. Our integrated analytics and sensory tools allow cities and municipalities the means to better monitor the state of their traffic and make informed decisions on more efficient use of their roads capacity. Stinson ITS is a proud manufacturer, distributor and system integrator of Intelligent Transportation Systems (ITS) with a primary focus on providing turnkey solutions. Built on the foundation of Stinson Owl-Lite’s market leadership in the traffic safety industry, Stinson ITS continues to build upon its existing framework to accelerate and build-out intelligent transportation systems across Canada. Trans-Plan is a Canadian, Toronto-based traffic planning and transportation engineering consultant company. We create innovative, efficient and smart plans for movement in urban environments. We solve traffic planning problems for the private sector, public sector and non-governmental agencies while valuing all stakeholders: pedestrians, bicycle riders, transit users and vehicle drivers. WSP is one of the world’s leading engineering professional services consulting firms. We are dedicated to our local communities and propelled by international expertise. We are technical experts and strategic advisors including engineers, technicians, scientists, architects, planners, surveyors and environmental specialists, as well as other design, program and construction management professionals. We take pride in being a full service global consulting engineering firm. We provide flexible project delivery and strategic advisory services in the Transportation, Buildings, Infrastructure, Environment, Geomatics, Industry, Resources (including Mining and Oil & Gas) & Power sectors. With over 8,200 talented people in Canada, 48,000 staff across the globe, we engineer projects that will help societies grow for lifetimes to come. Dillon is a proudly Canadian, employee-owned professional firm with over 700 staff specializing in planning, engineering and environmental sciences. We partner with clients to provide committed collaborative and inventive solutions to complex, multi-faceted problems. With 18 offices throughout Canada, Dillon is founded on the knowledge, passion and relentless pursuit of the best solution for our clients. Since being founded in 1946, we have never stopped innovating, growing, building and leading towards a better tomorrow. SIDRA SOLUTIONS is dedicated to the transport profession worldwide for the benefit of the community through contributing to safe, environment-friendly and efficient traffic operations. We have created powerful traffic engineering software to help achieve better solutions to challenges in the areas of road traffic operations, traffic engineering, management and control. Stantec creates the connections that get people and goods moving—whether by car, bus, train, plane, or their own two feet. Working within the context of the communities we serve, we provide planning, engineering, and infrastructure management services that fit the needs of our clients and improve the overall transportation experience. From major expressway and rural roadway projects to bridge rehabilitations, transit systems, and airport design, our focus is always on providing solutions that respect the local environment. CTS is an award winning engineering consulting firm based in British Columbia celebrating its 26th year of operation in 2019. With over 30 employees including 10 traffic engineers, CTS is one of the largest firms in Western Canada that specializes in traffic engineering, transport planning, and data collection services. 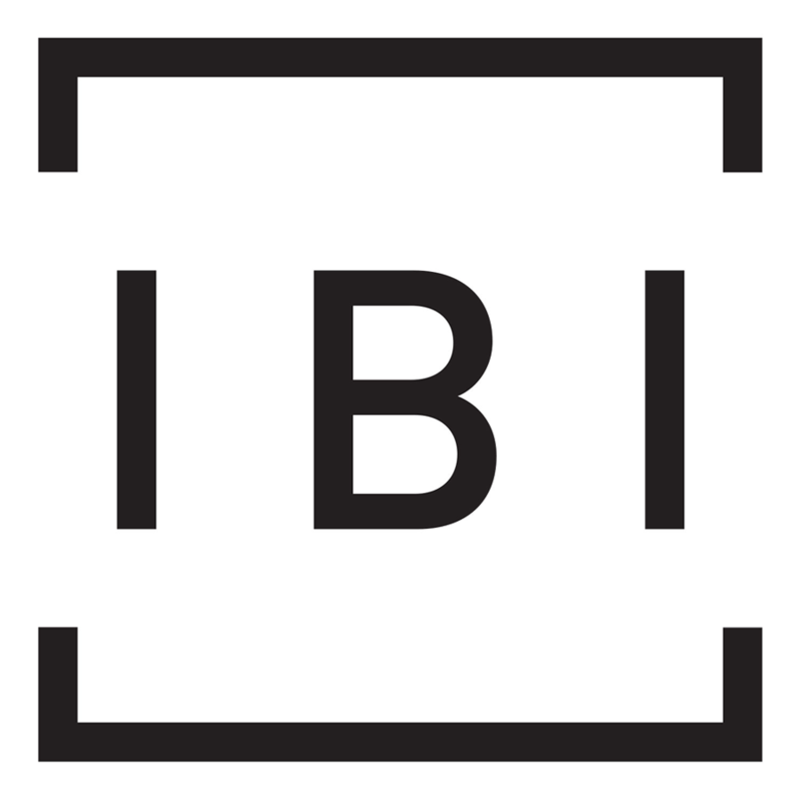 IBI Group Inc. (TSX:IBG) is a globally integrated architecture, planning, engineering, and technology firm with over 2,600 professionals. For over 40 years, its professionals have helped create livable, sustainable, and advanced urban environments. IBI Group believes in cities built upon intelligent systems, sustainable buildings, efficient infrastructure, and the human touch. McIntosh Perry is a national firm with more than 600 engineers, project managers, and technical experts committed to delivering successful, high-quality projects across the private and public sectors. Our Transportation Engineering team has built a reputation over the decades for finding an innovative solution to any problem, regardless of the project scope and size. Paradigm Transportation Solutions Limited is a unique consulting practice offering transportation planning and traffic engineering services to public and private sector clients primarily in southern Ontario. Through our work, we help our partners implement transportation solutions that leave the world better than we found it. Tetra Tech is a leading provider of consulting engineering, science, program management, construction management, and technical services. With over 50 years of experience across Canada, we bring unique capabilities in engineering, water, environment, mining, solid waste management, oil and gas, energy, infrastructure, transportation, and industrial sectors. Our multi-disciplinary teams provide clients with integrated, cost-effective, and world-class services spanning the entire project life-cycle. Urban Systems Ltd. is an inter-disciplinary engineering and planning practice working since 1975 to bring the best expertise to our clients throughout Canada. It all starts with community, and in that spirit, our collective passion brings us together across 15 locations to make a difference in serving our vibrant communities. Ready to put your company in the picture?